How Did This Get Booked?!? Jake Manning & Zane Riley journey through the world of subpar professional wrestling. Joining them every episode will be a NON WRESTLING FAN who was subjected to watch the same less than stellar wrestling show. 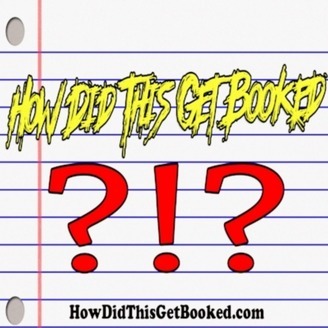 This podcast could be called, “Jake & Zane Explain and/Or Apologize for Bad Pro Wrestling” but instead the name of this some what original podcast is, “How Did This Get Booked”. For more information about the show please log on to HowDidThisGetBooked.com. 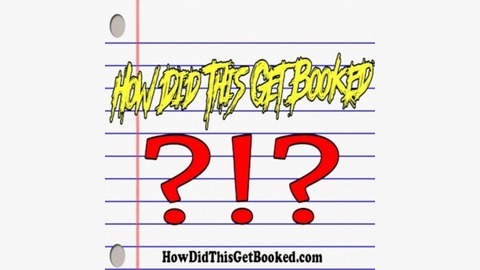 On this episode of HDTGB comedian Miguel Osornio joins Jake & Zane to discuss an event where superstars & upstarts alike came together for a good cause at the Ricky Morton Benefit Event. Needless to say 2006 was a much simpler time back when AJ Styles was willing to do a shoot interview in a flea market and Tracy Smothers had time to bond with his illegitimate son. Also, Jake Manning & Scott Dawson were still doing the J.O.B. even back then. In addition this episode contains some really good Ricky Morton stories because Rock & Roll never dies.